Are you the one who love doing some experimental makeover with your hair? Something like coloring? And that too with a little twist? A color that’s completely different from conventional red, brown, burgundy? Well, you can opt for yellow hair color. Believe it or not, it’s a top-notch fashion trend in the recent times and a lot of women are opting for this just to come out of the traditional idea of hair styling. If you also believe the same try out this amazing hair color and make your friends go gaga over it. But, whatever you do, the most important part is the toning of your hair. A proper toning process increases longevity of your hair color while giving a natural sheen to your yellow hair. Check out the amazing process here. How to Tone Yellow Hair Color? 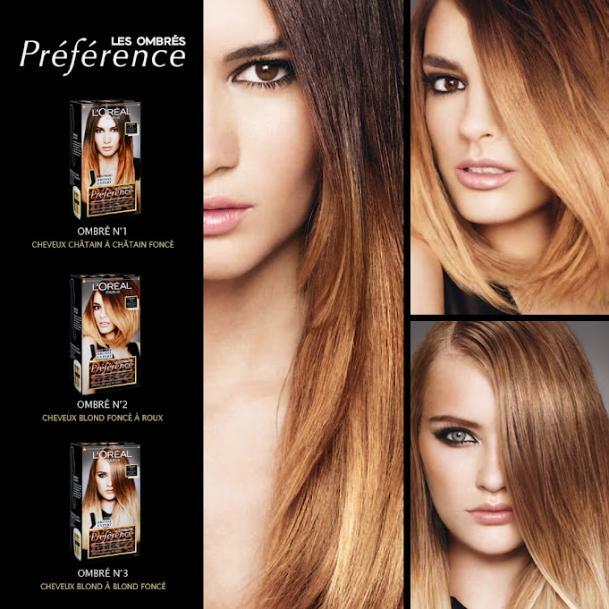 To get the perfect color free from brassy tones, most importantly you need to follow perfect toning process. Toning is often involved with bleaching, but more often than not a perfect bleaching process is hard to reach. In fact pigmentation should also be removed at times while bleaching. Using bleach alone is not something ideal, but a lot of people end up doing this. Before using bleach it’s important to use a perfect toner. Applying a good quality toner thoroughly across the hair strands can remove the brassy tinge and make your hair frizz free. In fact, a good quality toner should always be used on the yellow hair tone to provide it a protective locking, so that the dirt and grime do not affect it. A good quality toner lasts from two to eight weeks, though the results vary from person to person. A lot of the times it depends on how you wash your hair. If you are the one that keeps on washing your hair too often, the toner will lasts not more than a week. Once it’s gone, you need to apply the toner again. Another great idea of hair toning is just to dye it yellow, while making it sure that you are using a moisturizing dye for the same. However, make it sure that you are conditioning your hair properly, no matter what process you use- bleach or dye. Use a leave-in conditioner or hair mask on a frequent basis. So, when it comes to yellow hair color, we basically mean the blonde yellow . However, there are various shades available. Who said yellow has to be boring? Bright and outstanding? It is possible to pull off a subtle shade such as this and still look gorgeous. 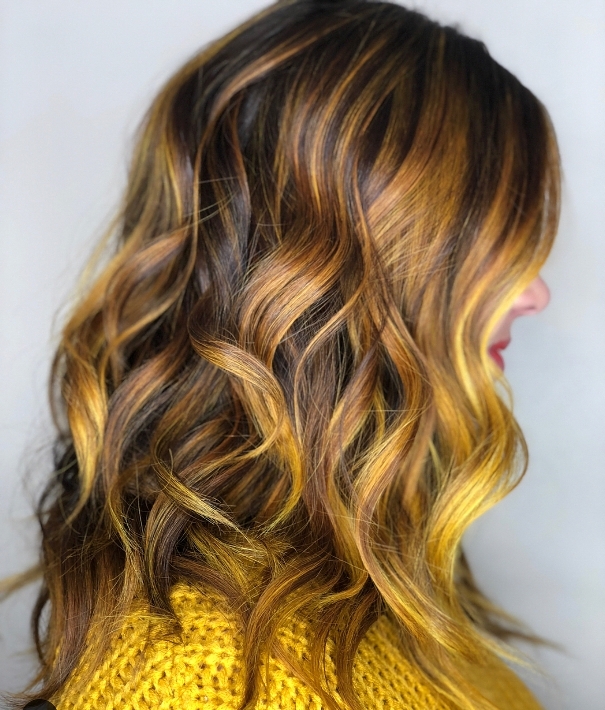 To achieve this particular look, you should transition from brown to a subtle sunflower yellow base on the lower part of your hair and complete the look by giving your hair luscious curls. 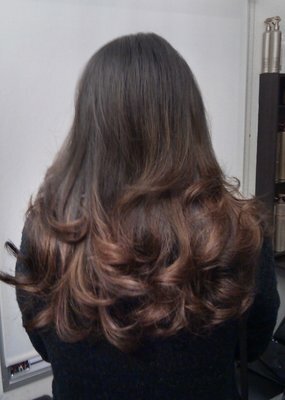 It is an elegant style for women with longer hair.